Ah yes, the legendary beast of the Johto region, Raikou. There are however two other legendary beasts known as Entei and Suicune. These three have been chosen by Ho-oh to watch over the world and see if humans have properly bonded with their Pokemon, which will signal Ho-oh’s return to the Bell Tower. This is just how the anime tells it. When the bell rings, Ho-oh will come to the tower, awaiting the chosen trainer for a battle. This is really awesome. Entei is the volcano Pokemon, Suicune is the incarnation of water, and Raikou, Raikou is the incarnation of Thunder. He is a yellow colored Pokemon, his fur is yellow. He has four legs, and some black tiger like electric bolt stripes throughout his body. His tail is an icy blue static color, it is a bolt basically, there is a static shape that is kind of like a spiky ball on the end of his tail. Raikou has a yellow face and red eyes, on his forehead is a black structure and he has puffy white around his cheeks. He has a mustache type structure that is the same icy blue as his tail where his mouth is. It is a very cool looking Pokemon. He has a purple flowing main that also resembles the thunder cloud. In the thirteenth Pokemon movie, Zoroark the Master of Illusion’s Raikou is a star. He is in his shiny form which makes his tail and his mustache a gray color. It gives his yellow body a gold color. His white puffs are a bit darker like a light gray. His main is also a dark yellow instead of purple color. A pretty cool look for Raikou. In the anime Raikou isn’t seen much at all, literally. If you watched Pokemon Chronicles there was a short movie about Raikou called the Legend of Thunder. It is a pretty cool movie, all based in the Johto region which I thought was pretty cool. It isn’t really a movie, it is split up into part. The Legend of Thunger Part 1 and so on. I think it has about three parts. What do you think of Raikou? Now that you’ve beaten the third Johto gym in Goldenrod City you might want to go to the next gym. There is a tree, a weird tree in the way. You will later find out that the tree is actually a Sudowoodo, a tree looking Pokemon that is actually a rock type. Anyway he was blocking the way to get to the next town. Once arriving in Ecruteak City you will notice that it looks really cool. It seems like autumn in that town because of the leaves. Ecruteak City is probably one of the most ancient towns in the Johto region. It is home of the Burned Tower and the Tin Tower. The Tin Tower is said to be where Ho-oh is at. Ho-oh will only appear to the purest of trainers who have had a big impact on the world by protecting Pokemon. Or at least something of that nature. The gym leader Morty went to the Tin Tower before hoping Ho-oh has arrived for him. But nothing happened, Ho-oh wasn’t there. The Burned Tower is where Entei, Raikou, and Suicune are at, if you go to the basement where they are at, they will flee and you’ll have to find them and hunt them down on your own in order to capture them. It’s time to get on with the gym though. In the Ecruteak city gym you will notice it is pretty eerie looking in there. That is because it is a ghost type gym. Once you get to the leader Morty, prepare for a horrific battle! He will open with a simple Ghastly, you should be able to take it down easily. Just be careful that its Lick attack doesn’t Paralyze any of your Pokemon. The next Pokemon is a Haunter, be a bit more careful, Haunter is a bit more powerful, it knows Hypnosis which can put your Pokemon asleep, it also knows Dream Eater which is a powerful attack that can only be done if the opponent is asleep. 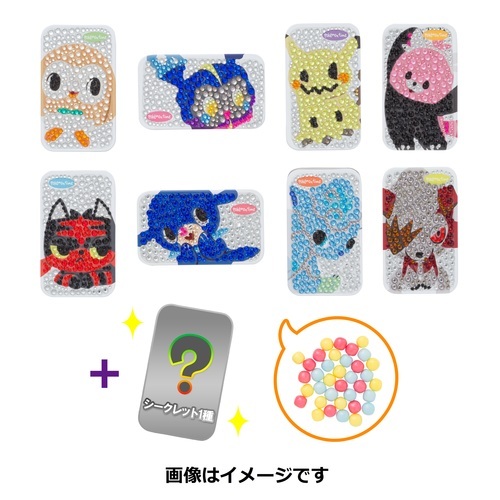 For collectors of Pokemon plush like myself, surely you’ve endured some grueling searchers for certain products. Whether one is a collector of a certain species or a certain generation, he or she will inevitably discover some out-of-the-way dolls in their own Pokemon journey. There are the well-known grails, of course, such as Espeon, but there are even some more rare that newer collectors aren’t even aware of. Before continuing, though, please take into account this article only pertains to regular sized Pokedolls, it does not include the DX or large sizes, so if you’ve begun reading thinking you know where this is going, time for your double-take. It’s fair to say that all Pokemon fans at some point or another fans of the Eeveelution family. Whether it’s the diversity or just those adorable faces, they’re undeniable. This goes for both in game and for collectors of all sorts, of course. 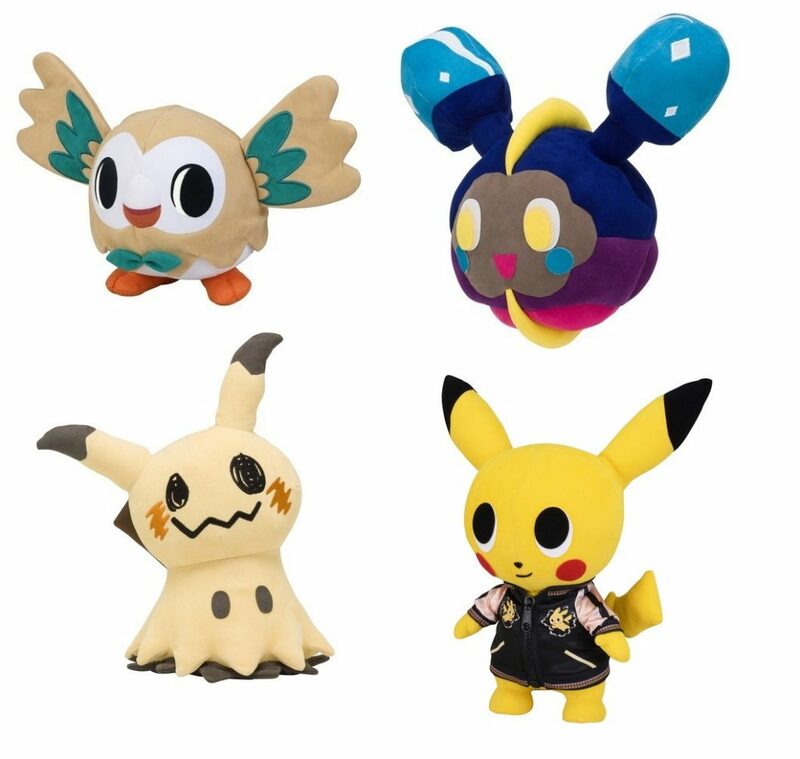 Figurine collectors may feverishly chase after kids and Tomy’s while plush collectors burn paychecks after the elusive Vaporeon Japanese Pokedoll. Of the lot of them, Leafeon and Glaceon hold their title of most elusive, though. The two get to be so bad that I even caved and just went for a bootleg Leafeon, courtesy of Hong Kong on eBay of course. For those who specialize in this family, you have my pity and support, especially for the successful of you. While the Eeveelution die-hard collectors may have it tough, given the line has been around for more than a decade and counting, amounting to no small amount of merchandise to collect, there are a certain three dolls that have trumped them in rarity, despite the lower demand. 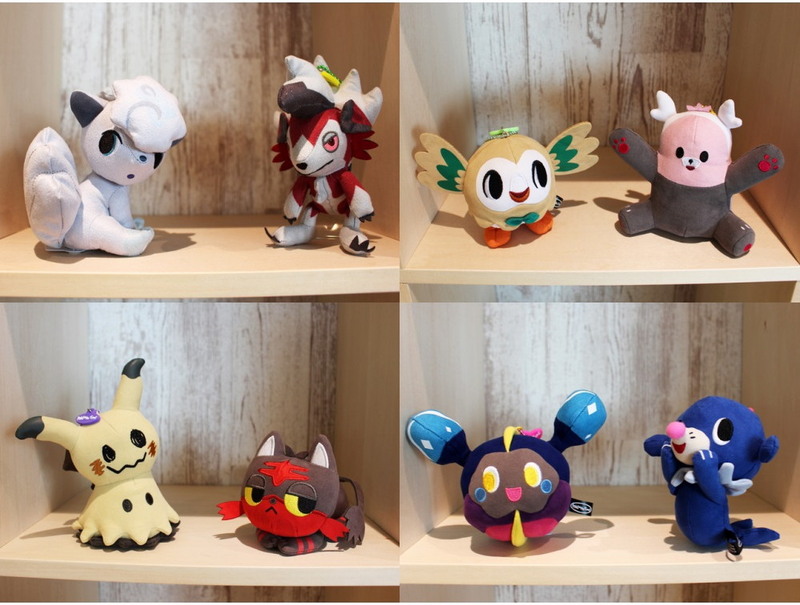 With the release of the thirteenth Pokemon Movie Zorua Master of Illusions, the Japan Pokemon center released a limited number of shiny Pokemon dog Pokedolls, not available through any means besides lottery prizes and resale. The three dogs, the most rare being Suicune of course, are prizes worth bragging, as prices for just one can hover at four hundred dollars or more. Should you be one of the few collectors willing to fork out so much for a single Pokedoll, make haste and head over to http://www.pokevault.com, as they have but one Raikou and one Entei available. For the majority who want a deal, you may as well start stalking eBay, it seems like that’s your best chance to get one, assuming the reserve is indeed less than the list price. For Suicune fans, well, no such luck for you. If you’re dead set on getting one, it’ll be a tiresome endeavor, one that won’t end anytime soon. Surprisingly, although the shiny Pokedoll dogs were only released once and in such a limited fashion, I would not deem them to be the least common of Pokedolls. There are two more dolls that I have seen in even more fleeting quantities than these three, two that few would expect and fewer will believe. Long ago the three Legendary Beasts, Raikou, Entei, and Suicune, were said to have passed away in a fire that took place in Ecreteak City’s Brass Tower. Ho-Oh, the Rainbow Pokemon, managed to revive the trio, though decided that it best to stay away from humans for a while. And so, like a phoenix rising from its own ashes (which is exactly what Ho-Oh is based off from), the three re-emerged from the tower and took off in different directions. As the legend goes, the three creatures are supposed to be embodiments of what happened to the Brass Tower during that faithful night. And it all began with the lightening that started the fire . . . Raikou, the Thunder Pokemon, is the embodiment of that lightning. Quick to strike and mistrustful of humans, Raikou is most-likely based off from a tiger as it is large and agile. The purple ruff follows after it like a veil is very similar to cumulonimbus clouds, types of clouds that often go hand in hand with thunder storms. Raikou is the only member of the legendary beasts that does not have a weakness against one of the others (Entei is weak against Suicune and Suicune is weak against Raikou). Out of the three, Raikou has been given a more minor role. Ash didn’t encounter a Raikou until the thirteenth movie, while Entei and Suicune had both played major roles in the third and fourth movies, respectively. 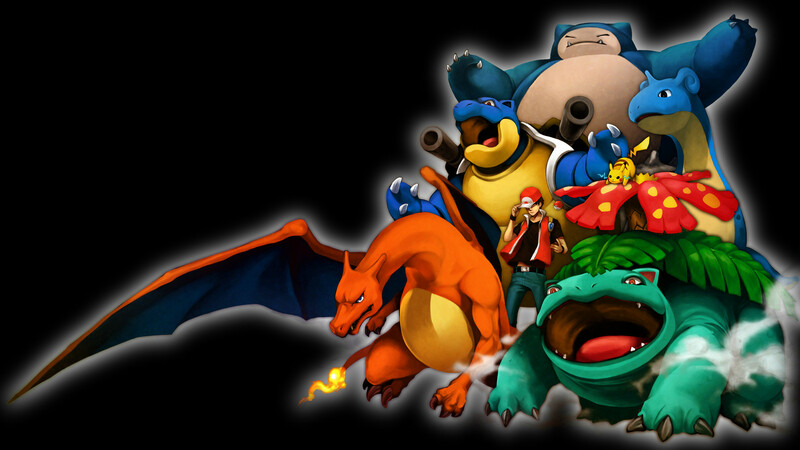 I’m back with Johto Part 2! We’re wrapping this up with Raikou, Entei, Suicune, and Lugia! Maybe now we might be able to put this legendary cat/dog debate to rest. Haha. Ha. Yeah, I’m doubtful, but let’s take a look anyway, shall we? But before we do, have you heard of the two stories regarding the beasts? Because they were created in the second generation, it’s been thought that the three Pokemon who died in the destruction of Brass Tower were a Jolteon, Flareon, and Vaporeon, who were resurrected as Raikou, Entei, and Suicune respectively. 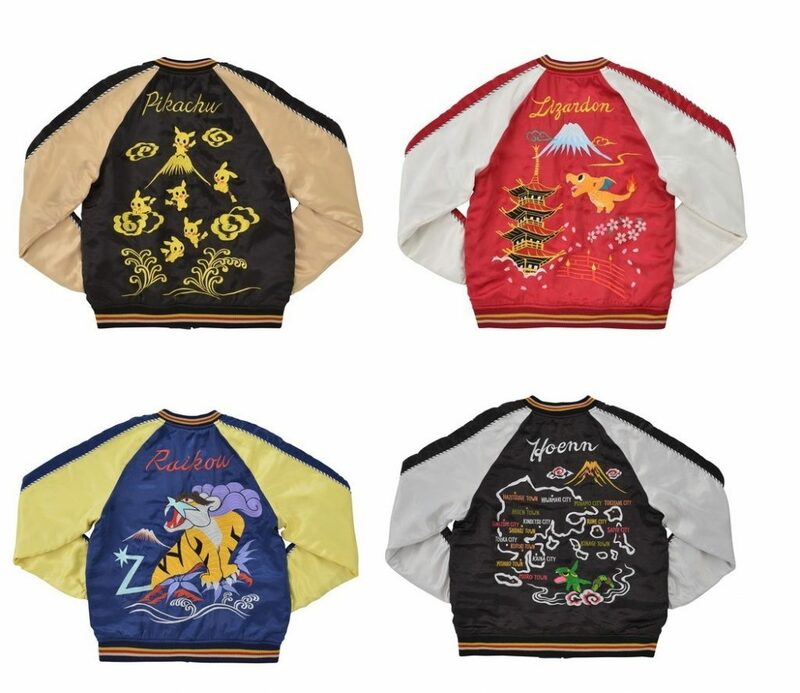 The Eeveelutions are important in Ecruteak City as it is, due to the Dance Theatre’s Kimono Girls using them in battle. It’s an interesting theory, but debatable. Another interesting story regards the typing of the beasts. Raikou represents the lightning that struck the tower, Entei represents the fire, and Suicune represents the rain that put out the flames. It gives some depth to their backstory. Anyway, back to the analysis. Ho-oh is a fire and flying type legendary Pokemon. It’s known as the rainbow Pokemon, and is known as Houou in Japan. It has strong moves like Sacred fire, sky attack and extrasensory. In the anima, 300 years ago it lost its trust to humans due to their destruction, and how they used Pokemon in bad ways. When the Tin Tower burned to the ground, it flew away, and never contacted itself to humans since. Ash is one of the few humans who were lucky to see it, being that he saw it three times during his adventures, and has a close connection to Ho-oh. Ho-oh also resurrected three characters, namely Suicune, Entei, and Raikou that were caught in the flames, who now watch over all humans until the day Pokemon and humans become one, then Ho-oh will return. variety of merchandise as Japan. try and avoid possible bootlegs.